Our new Ditto screen-sharing service lets an unlimited number of Mac or PC users wirelessly display their computer screen on an Apple TV. 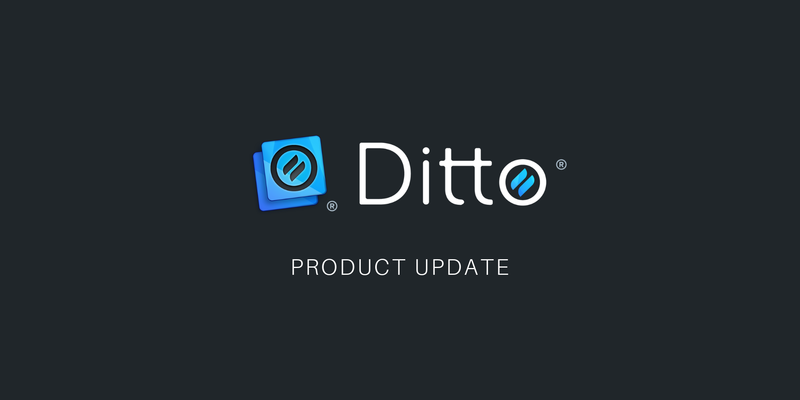 Ditto does not require cords or individual user licenses, and it makes connecting to the wrong Apple TV or receiver impossible. You’ve heard people ask these questions at the beginning of meetings before, right? Please, say goodbye to those questions. Forever. 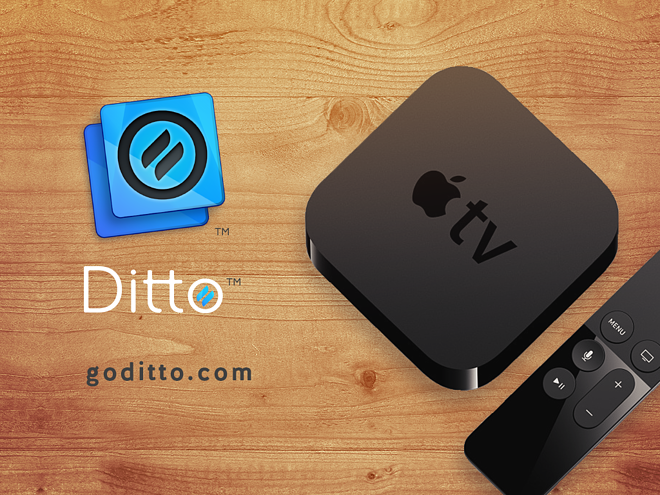 Ditto allows anyone with a computer and an internet connection to automatically connect to the appropriate Apple TV simply by entering the room’s unique Ditto code at www.goditto.com. Technology is complex. We created Ditto to give businesses, schools and institutions all over the world access to a user-friendly screen-sharing service. AirPlay only allows you to mirror your entire screen, but Ditto allows you to share your entire screen OR just specific applications to the big screen, such as the Microsoft Office programs, an internet browser, calendars and more. 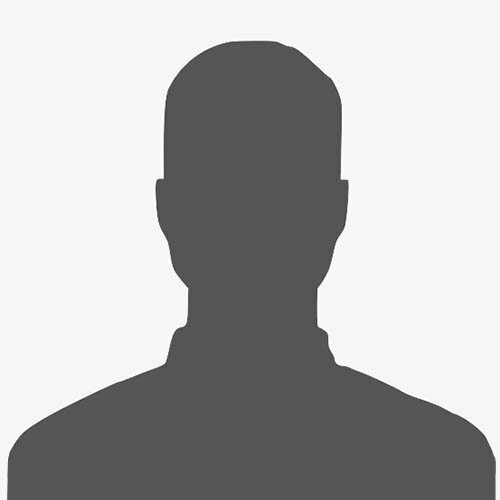 This increases privacy for the person sharing their computer screen and prevents everyone in the room from seeing something they shouldn’t. Ditto is automatic. Anyone in the room can screen share simply by entering the Ditto room code at goditto.com. No wires. No long list of potential receivers. No confusion. AirPlay doesn’t work for users with PCs or older Macs, as those computers do not have AirPlay support. 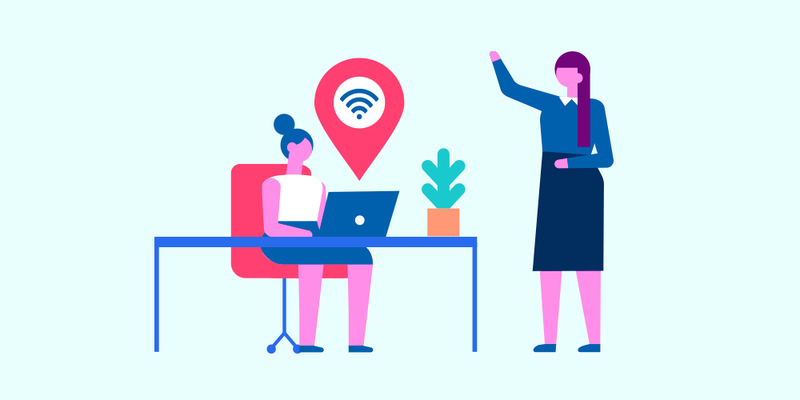 Ditto brings easy and unlimited screen sharing to any business, school or institution using Apple TVs (and Chromecasts, too!) in their meeting spaces. It allows a large number of people to connect, collaborate and share content at an affordable price. Ditto is hundreds to thousands of dollars cheaper than alternative screen-sharing solutions. The cost is per room, not per user. 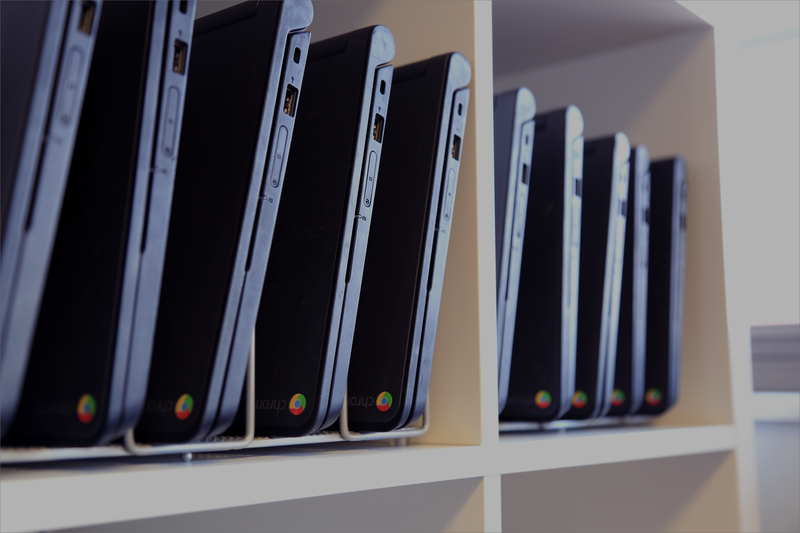 This gives an unlimited number of people screen-sharing capabilities in any room enrolled in Ditto. Ditto costs just $149.99/year per room. We may be a little biased, but we think Ditto is a must-have screen-sharing service. Any questions? Let us know in the comments below! You can also learn more or begin your 30-day free Ditto trial at www.goditto.com.